With a “Do it right the first time” mentality, Custom Dynamics® offers the innovative Dynamic Ringz™ – the original Amber/White LED Turn Signal! The technology and design of Dynamic Ringz™ are unique. 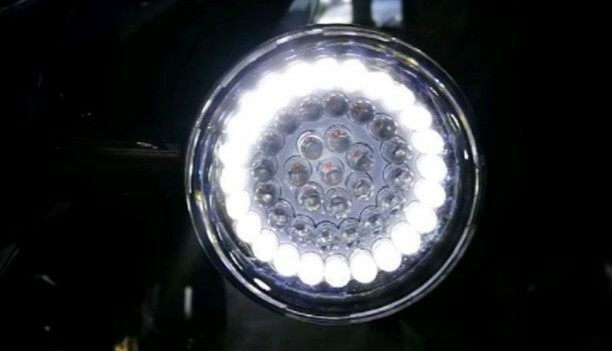 First, the outer ring of 24 white LEDs functions as a running light. Then 24 amber LEDs in the center, functions as the turn signal. Most noteworthy is their function together. Applying the turn signal causes the White DRL LEDs to turn off completely. The White DRL LEDs remain off for the duration of the turn signal cycle. Hence, greater visibility is available for the full contrast amber turn signal! The Amber/White functionality is specific to the Dynamic Ringz™. This is quite important when considering Amber/White turn signals for street use. See them in action! FMVSS Standard No. 108 #5 states: “If optically combined with a turn signal lamp, is automatically deactivated as a DRL when the turn signal lamp or hazard warning lamp is activated, and automatically reactivated as a DRL when the turn signal lamp or hazard warning lamp is deactivated”. Designed to meet this DOT regulation, Dynamic Ringz™ are also plug and play and offer an LED Lifetime Warranty! Unmatched in the industry today, Dynamic Ringz™ boast an impressive 48 5mm Genesis® LEDs per unit! Plug & Play on Harley-Davidson® US Models with front 1157 dual contact bases, the Dynamic Ringz™ installation takes just minutes! Check out the Installation Instructions and Installation Video to see how easy it is! 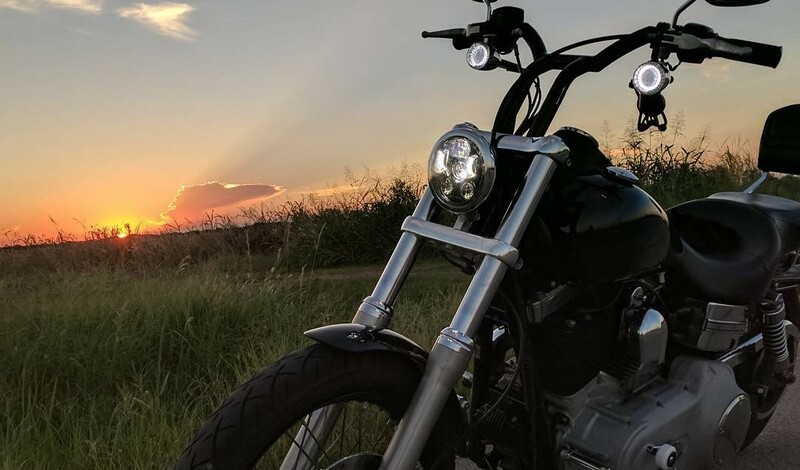 Dynamic Ringz™ are BCM Compliant and will not require any additional products for installation on CanBus Harley-Davidson® models. 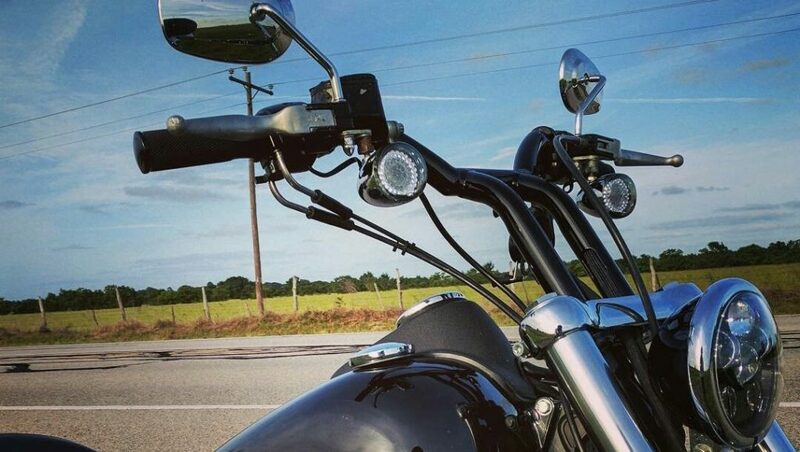 2013 & Earlier Sportsters®, 2011 & Earlier Dynas®, 2010 & Earlier Softails®, 2013 & Earlier H-D™ Touring and H-D™ Trikes and all V-Rod® Models require a SMART Signal Stabilizer™ to ensure proper function and flash speed of LED Turn Signals. Presently, we offer new ProBEAM® LED turn signals! Let’s see how their design and performance measure against the competition. Do your new turn signals flash quicker when you apply the brakes? Thank you for considering Custom Dynamics®! Regarding the new ProBEAM® LED Turn Signals, LEDs do have a much quicker reaction time when the brake is applied, which makes their illumination more eye catching to other drivers/vehicles on the road. You can opt to pair the ProBEAM® LED Turn Signals with our Magic Strobes™ Brake Light Flasher which adds 10 user-selectable flash/strobe patterns to the brake functioning lights on the rear fender. By twisting the dial on the module, select which pattern you prefer for the brake alert. Some patterns will offer a slower flash/strobe pattern while others like the Blaster X™ offer a much faster sequence! If you’re interested, you can contact erin@customdynamics.com with your bike’s year/model. With that information we can let you know the specific Magic Strobes™ Brake Light Flasher that would offer fitment on your bike! Thank you again for considering Custom Dynamics®, have a great week and ride safe!